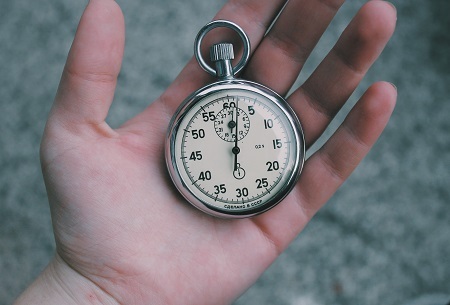 How much time is left before the General Data Protection Regulations come into force ? Companies worldwide that are working with European Individual's data should now be aware of the impact GDPR will have on the way they work with that data. When do the new regulations come into force ?